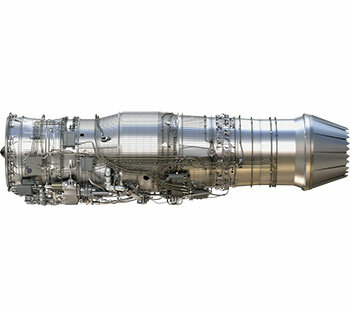 Building on an unsurpassed legacy of success, GE continues to execute on bold technical initiatives to ensure even more demonstrable support to the warfighter and those in need of humanitarian relief. 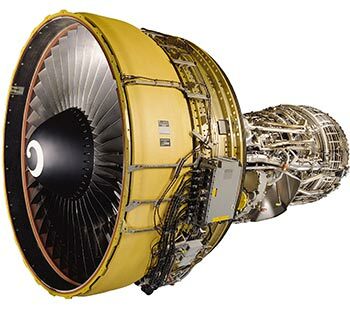 The revolutionary new GE Adaptive Cycle Engine (ACE) is the latest in a proud legacy of game-changing propulsion innovations from GE Aviation. 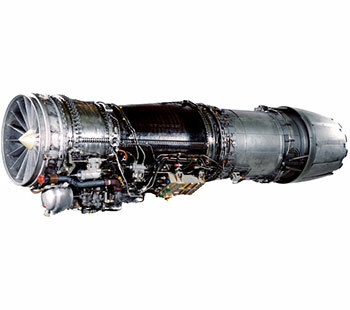 Powering premier combat aircraft in 13 countries, the F110 is backed by a continuous infusion game-changing technologies and offers the highest thrust in its class for maximum mission accomplishment. 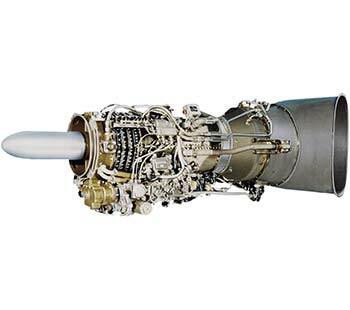 The most versatile fighter engine in its class, today’s F404 serves as the backbone of USMC fighter fleet -- and is expanding its legacy aboard numerous indigenous platforms. 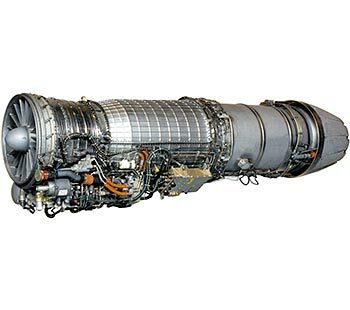 Delivering world-class power for the Super Hornet fleet and indigenous platforms, the Enhanced F414 continues to make significant strides in performance, durability and affordability. 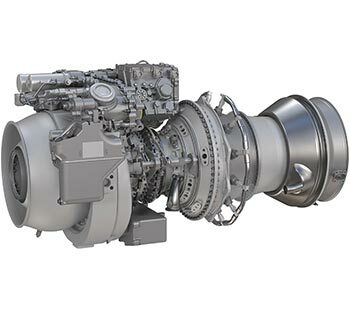 The most technologically advanced engine in its class, the T408 offers dramatic gains in fuel efficiency, power and maintenance savings for a growing range of exciting applications and segments. 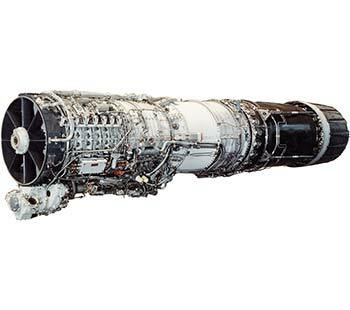 The T901 incorporates state-of-the art technology and advanced manufacturing processes to help usher in a new era of medium shaft-horsepower mission capability. 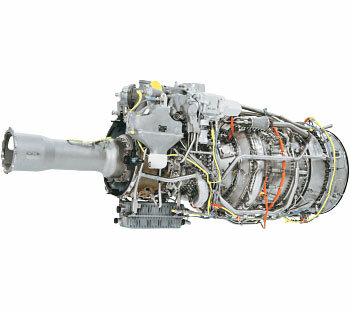 The T700 has defined performance, durability and reliability for a generation of helicopters, and continues to incorporate fresh upgrades to meet changing markets and demands. 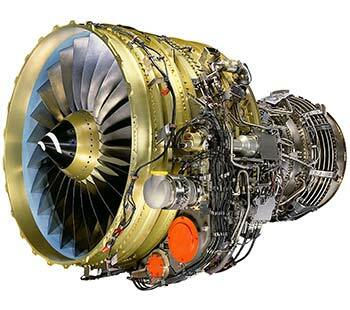 The CFM56 is produced by a 50/50 Joint Venture between GE and Snecma. 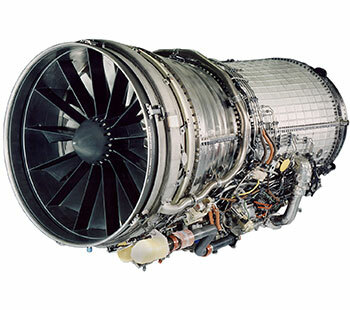 The United States Military is the largest single user of CFM56 power, which also powers 20 international militaries. 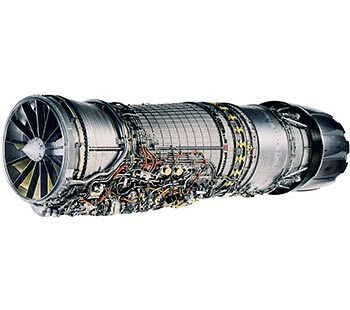 A commercial, off the shelf version of the renowned CF6-80C2, the F138 transforms the capability of the strategic C-5 airlifter for both warfighter support and critical humanitarian efforts. 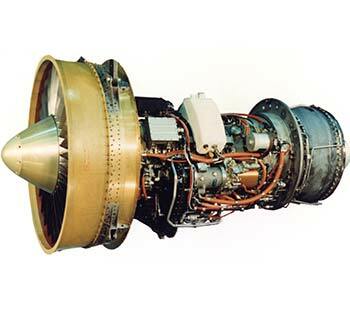 The first GE turbofan with augmented power, the F101 was the driving force behind the B-1 and provides both intercontinental range and supersonic speed. Designed to answer the call for low observable propulsion, the F118 helped power both the B-2 stealth bomber and U-2 reconnaissance aircraft to Collier Trophy laurels. In addition to powering the versatile F-4 Phantom fighter, the J79 shattered speed and altitude records and has also propelled the prestigious Blue Angels demonstration team. 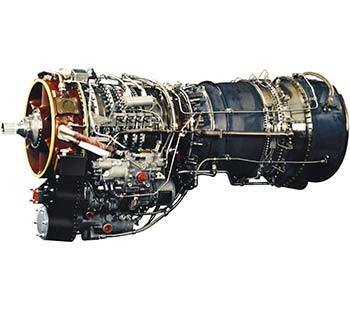 Firmly established as one of the most reliable helicopters engines, the T58 has capably powered Marine One – the U.S. President’s helicopter transport – and other diverse applications. 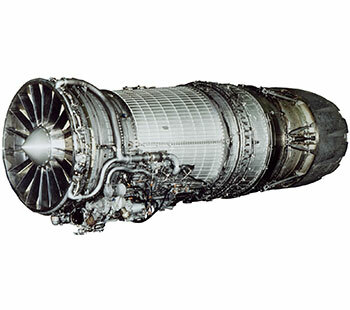 The pioneer of numerous technical innovations, the T64 is the workhorse of the Marine helicopter fleet and is for used for a missions spanning heavy lift to minesweeping. 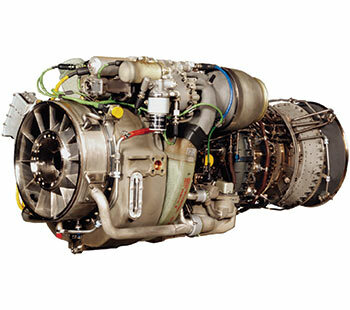 Delivering the lowest specific fuel consumption in its class, the TF34 enables the A-10 to operate from shorter, remote airfields for superior and more cost-effective close air support.